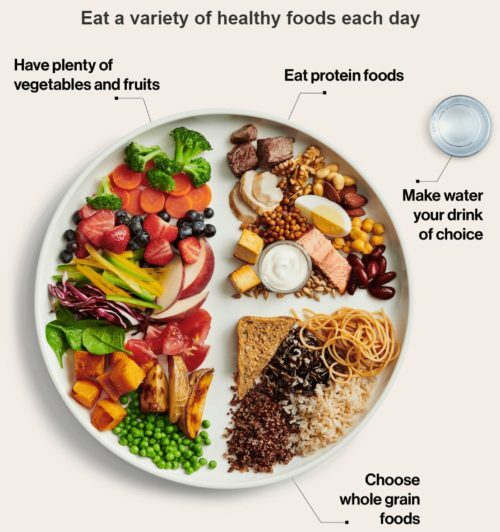 Check out Canada’s new food guide. Looks similar to MyPlate, right? We love the actual food photos. What do you think?